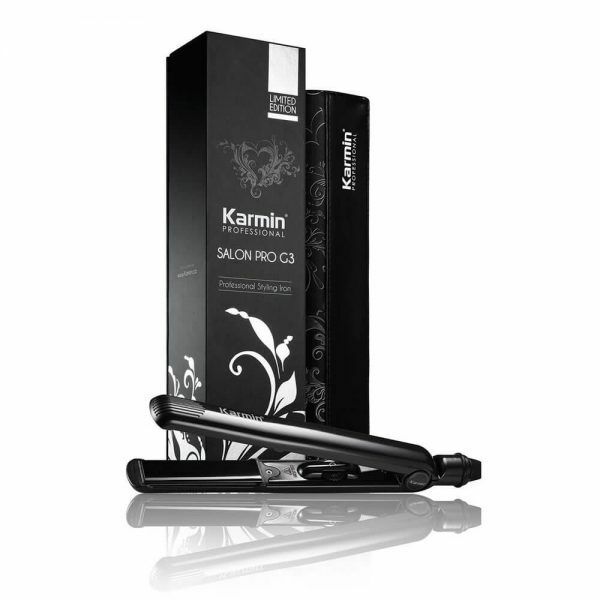 have been reading a lot of straightening brush reviews lately, because I want my own, but with all that different brands out there is not easy to decide fast and specially when I want a good one, so finally decided to take the risk on karmin, damn it was the best choice I have had in my live, this is amazing. 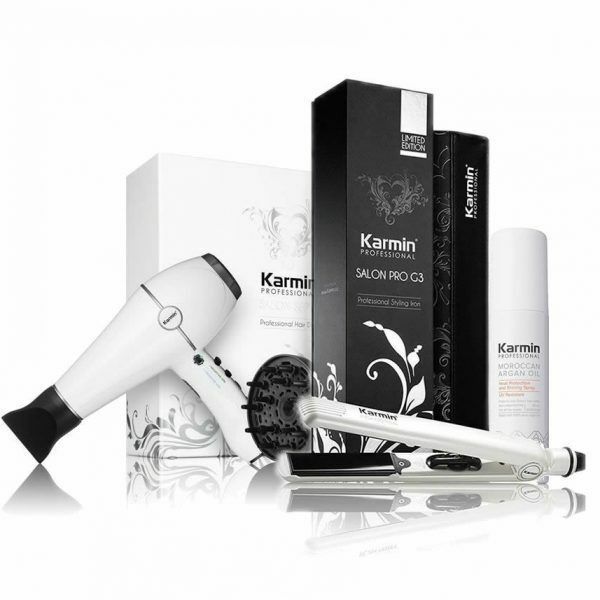 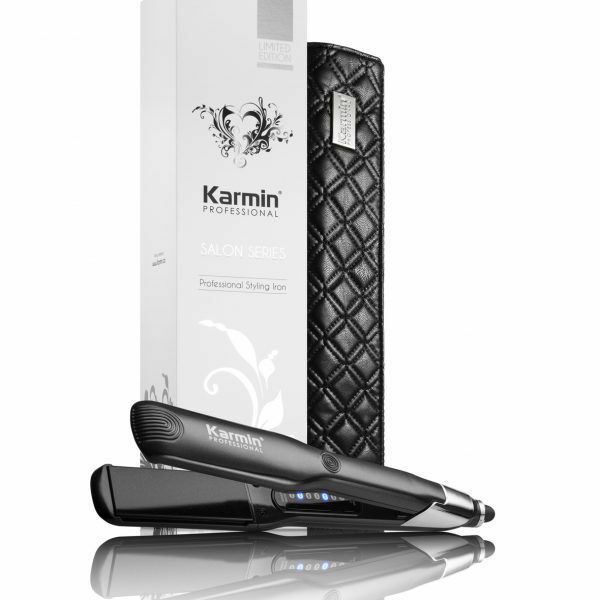 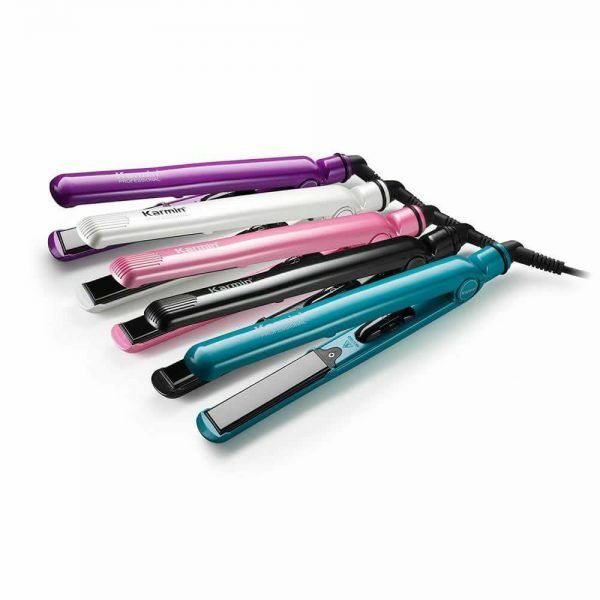 When you have difficult hair like thinner hair on top and thicker hair on the bottom or vice versa like I do, this is the best option hair tool, is very important that cares my hair and at the same time stylist but no damage at all, I never have to worry about hair damage when I use the karmin straightener brush. 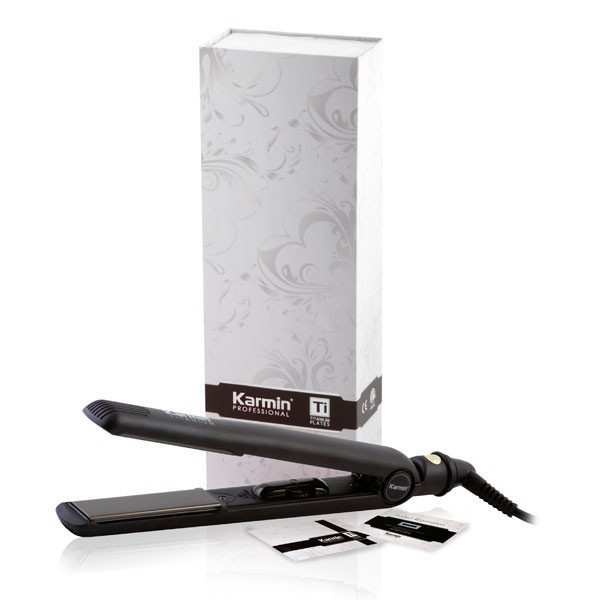 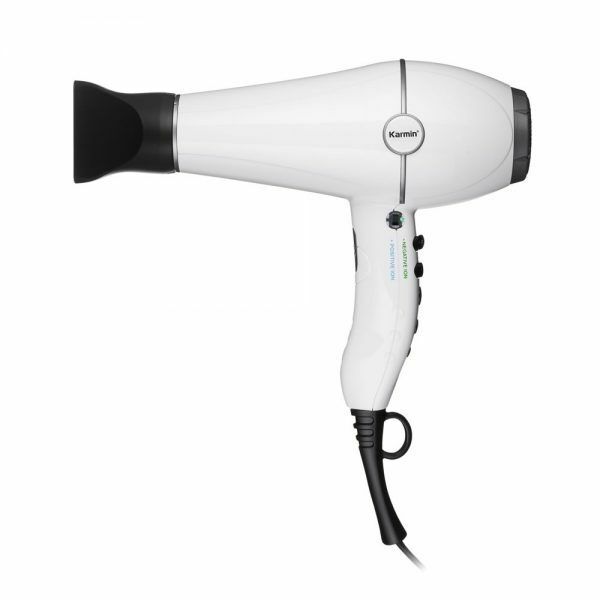 The price point is reasonable, and I promise that with one use, you’ll be wondering why you waited so long to invest in this type of beauty tool!, I forget about how much I paid because is so good that it deserves it. 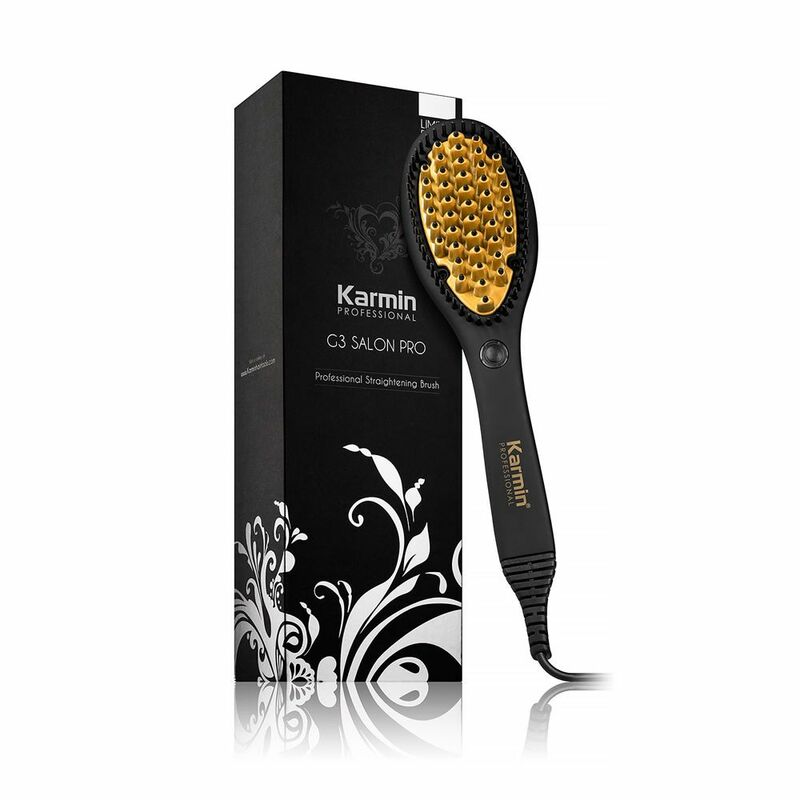 If you’ve never straightened your hair with a straightening brush before, I recommend starting with this one, don’t even think to get another and have the risk of a bad experience, when I am talking about my hair I don’t take care in budget, I think is most an investment than just a purchase. 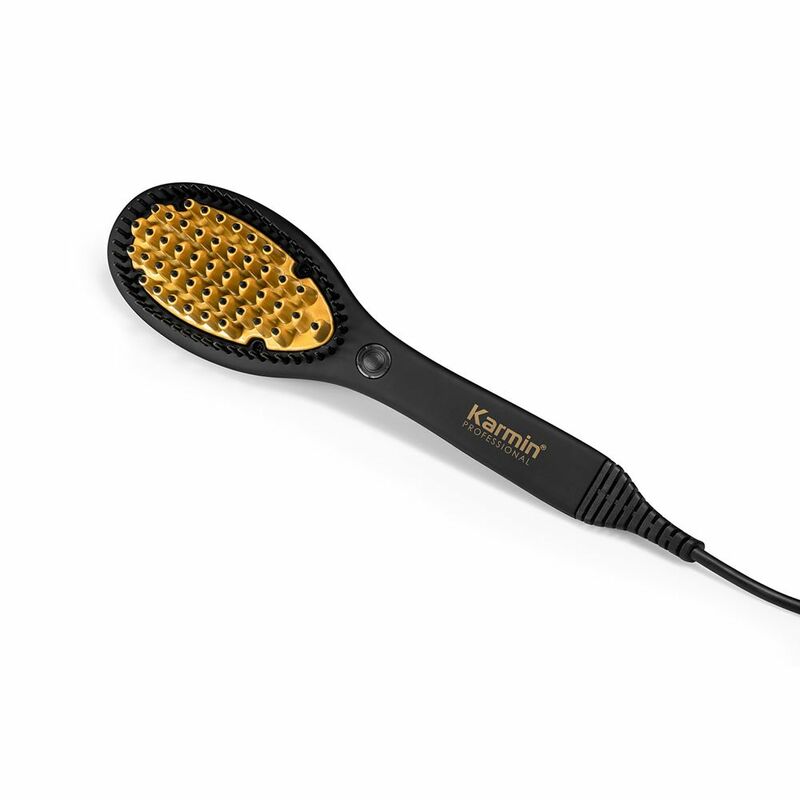 That`s all I can said about this wonderful straightener brush, is a smooth experience, no damage in my hair but the most straight style than ever.